Esports have only been around for about twenty years, think about how they’ve already developed in that time and then think about how they’ll develop in the next twenty years and it makes your head spin. Traditional sports such as tennis or baseball are subject to gradual innovation, but basically they stay the same: it is the essence of Esports that they are in a constant state of flux. They cannot remain as they are, it is inconceivable that the games played today will still be played in twenty years’ time. Even the mouse and keyboard will surely disappear. The future of Esports will be directed by technology and will be dependent on innovations scarcely yet imagined. And for each technological development new games will need to be created to exploit the potential of the new technology. VR and AR have been around a while but now the technology is getting to a stage where dramatic innovation is possible. Motion sensor technology which tracks eyeballs and hand movements will free the player from the keyboard and turn Esports into a game where physical fitness and agility is as important as mental agility. The games for these new technologies have not been written yet, updating existing titles simply won’t do. Not only will there be new games but new genres too; the MOBAs will have to make way for other types of games. One of the reasons that Esports are the fastest growing spectator sport in the world is money. 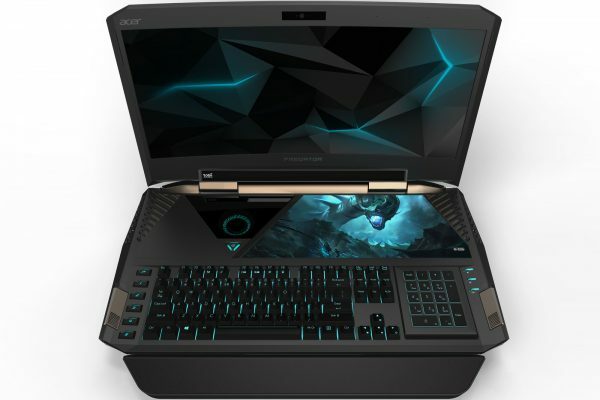 The prize pots have got bigger and bigger, thanks in part to the innovative thinking of game designers Valve, who came up with their ‘Interactive Compendium,’ which enabled them to crowd fund increasingly attractive prize pots: this years’ DOTA2 prize pool is a whopping $20.7 million. The other area in which Esports is generating big money is in the betting sector, which, according to one bookmaker, has seen a 312% increase in betting turnover compared to last year. Clearly this is an area of the industry that’s set to grow and grow. If the $1 billion wagered on Esports so far this year sounds like a lot, remember to put it in the context of annual global sports betting that could go as high as $3 trillion for this year. Big football clubs are starting to get interested in the Esports audience. British football club Manchester City, one of the oldest clubs in Europe has signed up an Esport FIFA professional, Kieran, ‘Kes’, Brown. A representative of the club said: “As eSports continues to gain momentum, it makes sense for our Club to be part of the action and get closer to our fans, who love playing EA SPORTS FIFA as Manchester City. We will be a bigger presence at gaming tournaments, we will have more content through our digital channels and we will activate even more with our fans at matches and Club events.” Meanwhile six Spanish football clubs have launched a tournament set to kick off in January 2017 which will feature 11 man teams. You may reasonably ask why would I watch virtual football when I can watch the real thing but clearly change is afoot. How long before we see Esports at the Olympics?